18 Nisan 2015 tarihinde yayınlandı. 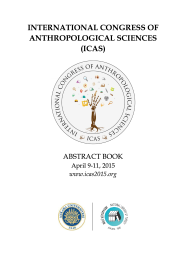 International Congress of Anthropological Sciences (ICAS) Abstract Book. Please click to download abstract book.